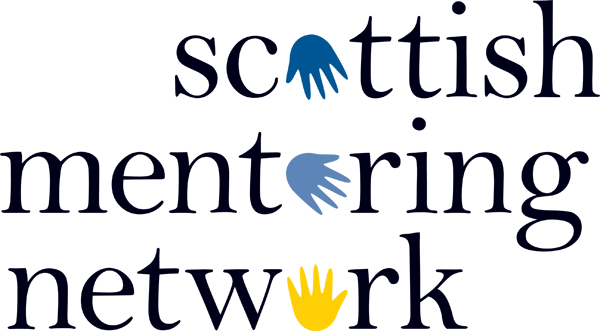 Scottish Mentoring Network has its own Quality Standard, designed specifically for mentoring projects in Scotland, along with a corresponding Good Practice Guide. Applying for a quality standard accreditation demonstrates the commitment of a mentoring project to delivering a service which focuses on the expectations and requirements of its stakeholders. Achieving the Quality Award shows that a project is applying good practice to all aspects of its work. The standard is designed around six core quality practice elements. Each element addresses the performance level a project is expected to demonstrate in order to achieve the Quality Standard. Once achieved, the Quality Award will apply to a project for three years providing there are no significant changes in the project's operations. To be eligible to apply, projects will need to have completed one full cycle of matches. The whole application process can be completed online helping projects save time and costs. Our Good Practice Guide provides invaluable advice on how to set up a mentoring project. It has been written to match the format of the Project Quality Award and gives very useful guidance, practical examples and checklists to assist in completing the Project Quality Award Application.